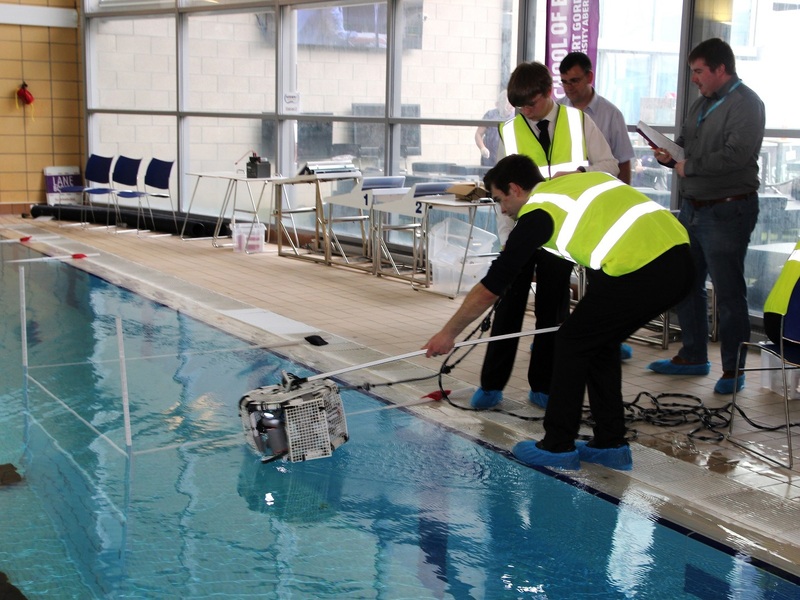 A team of young engineers from Grove City Campus in Dundee has triumphed in an annual competition at RGU and will now travel to Tennessee to take place in the international final. 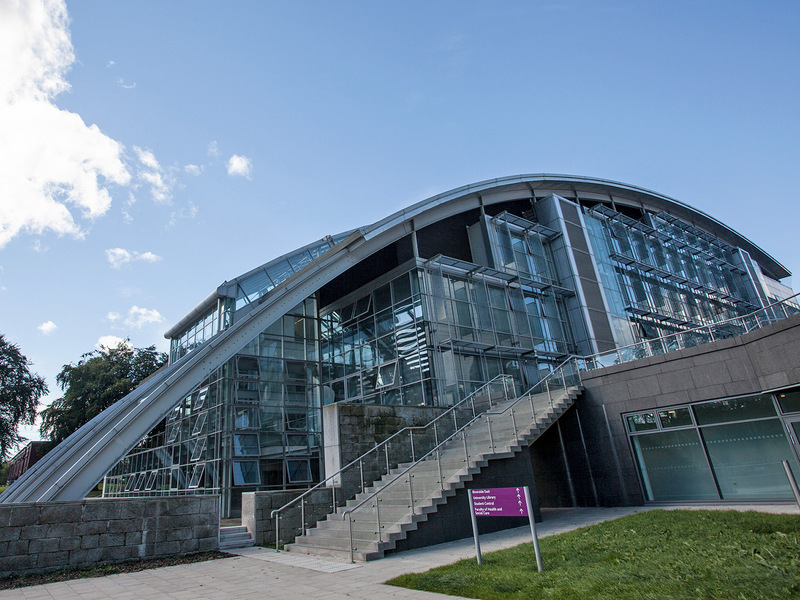 RGU has launched a creative accelerator programme which will support and fund 12 start-up teams in Scotland in a range of creative industries. 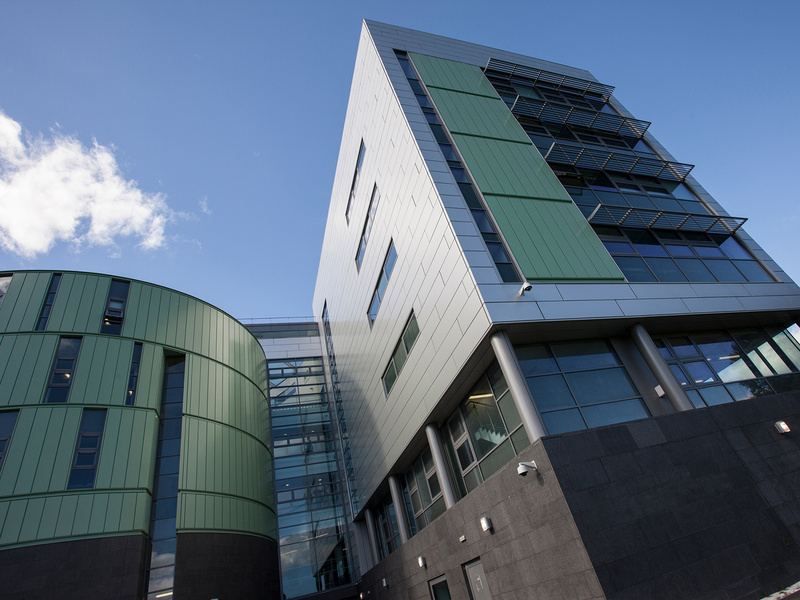 Writing in The National, RGU's Dr Paul Arnell, reflects on the arrest of Julian Assange and the legal battle that will soon follow. 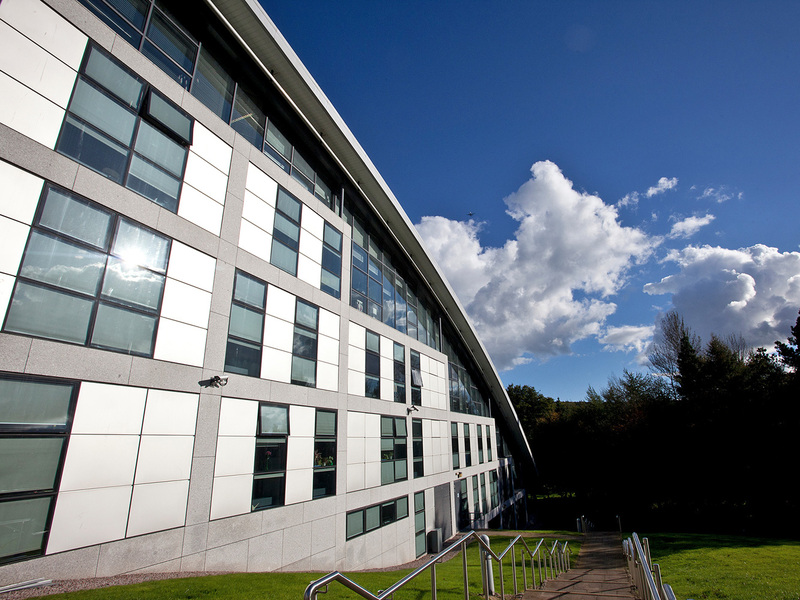 Robert Gordon University’s (RGU) Aberdeen Business School has received worthy commendation from a high profile Energy Institute Accreditation Panel for the relevance of the programme to industry, strong alumni network, staff openness to change and development of the programmes and the Capstone module. 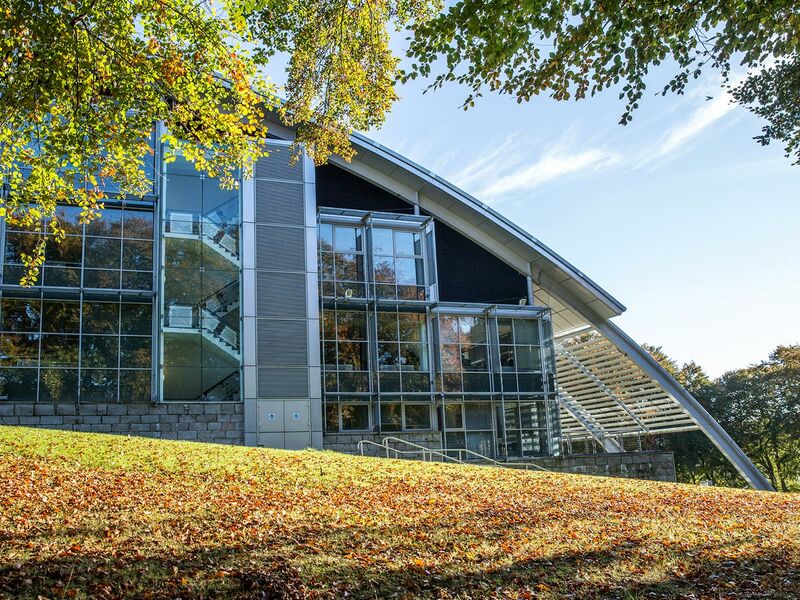 A team of students from RGU's School of Health Sciences are set to host their peers from across the country this weekend, as they work together to shape their learning and the future of Scotland’s physiotherapy. 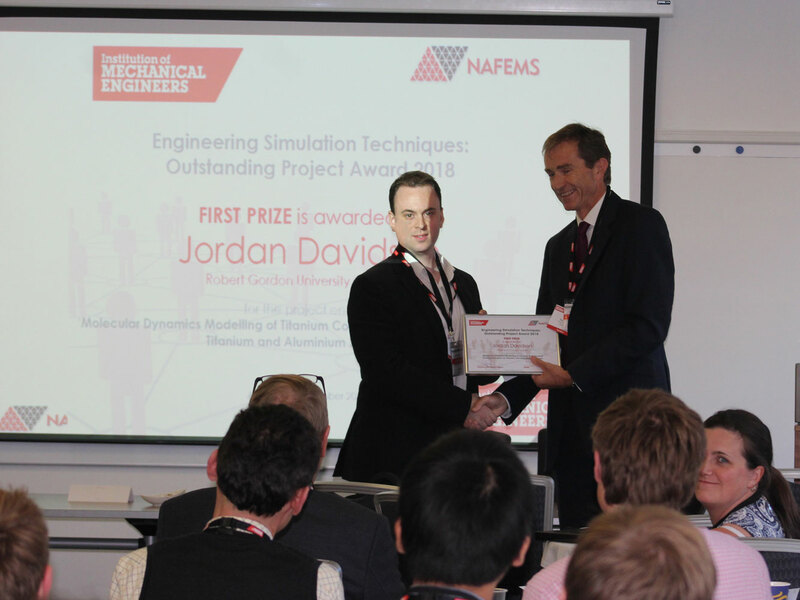 A recent graduate from RGU's School of Engineering has picked up a top industry award for his innovative project on engineering simulation. 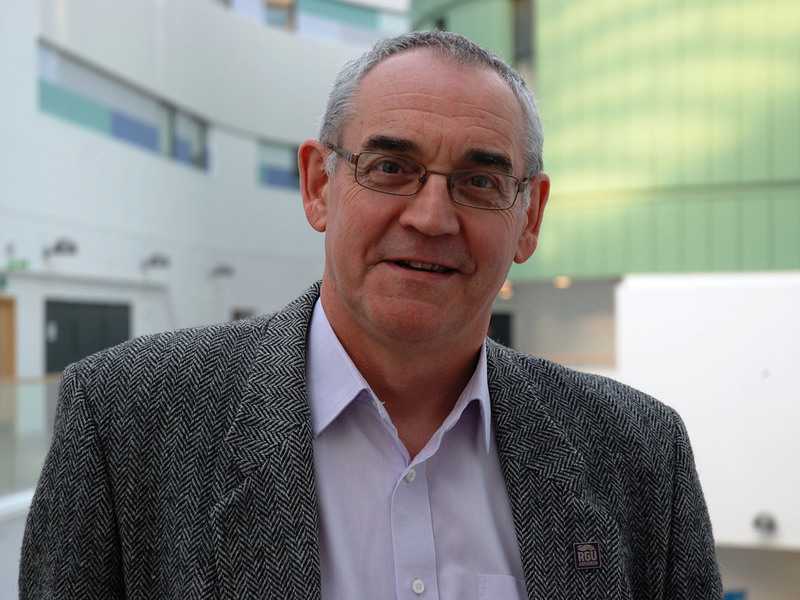 RGU is welcoming students, staff, alumni and the wider public to the first in a new series of masterclasses, which will celebrate interprofessional relationships across the university and their resulting impact on the community. 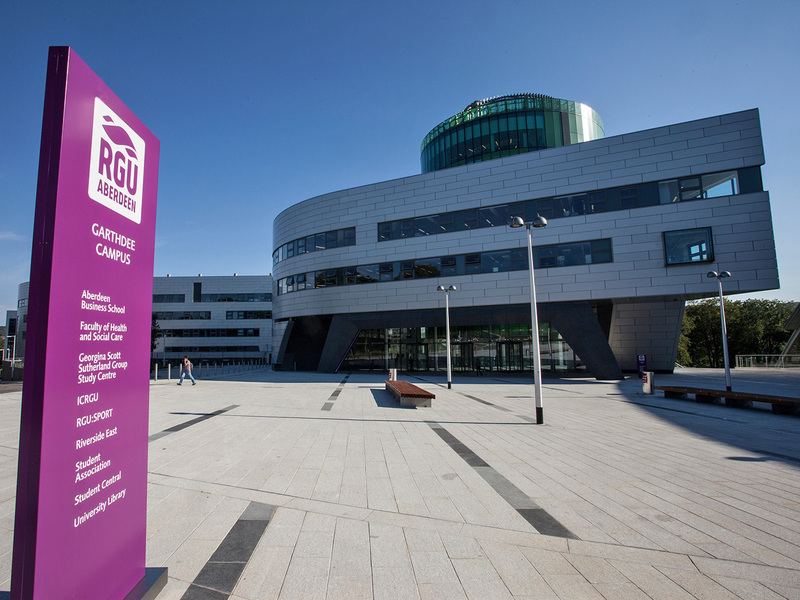 Robert Gordon University (RGU) and the Energy Industries Council (EIC) are working together to develop ‘rising stars’ in the oil and gas sector. 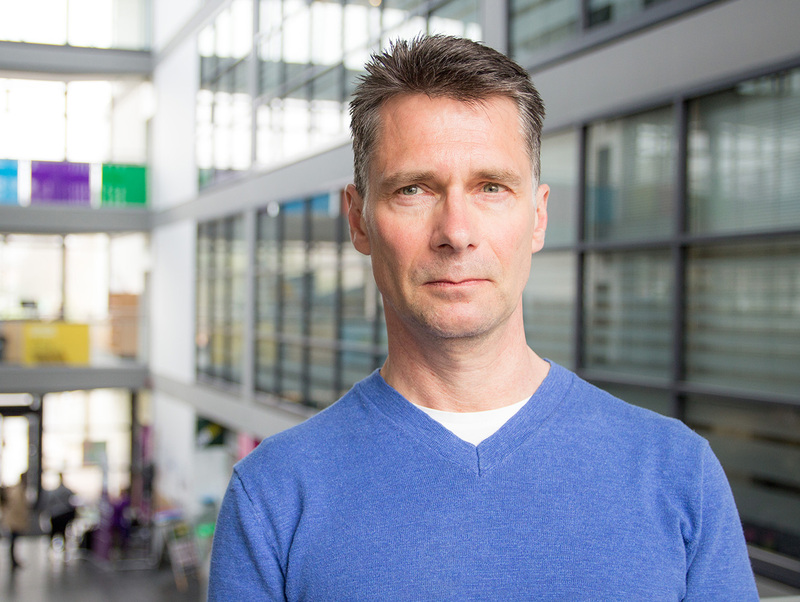 Writing for The Scotsman, Professor Donald Cairns, Head of the School of Pharmacy and Life Sciences at RGU, hails the breadth of experience that makes up the School. 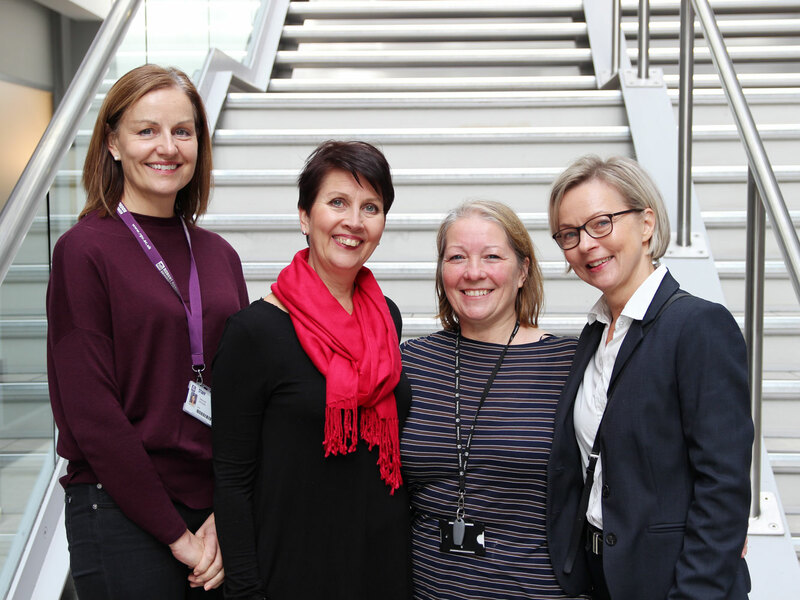 A pair of nursing lecturers from Finland have benefitted from a visit to Aberdeen this week, where they worked closely with academics from RGU's School of Nursing and Midwifery. 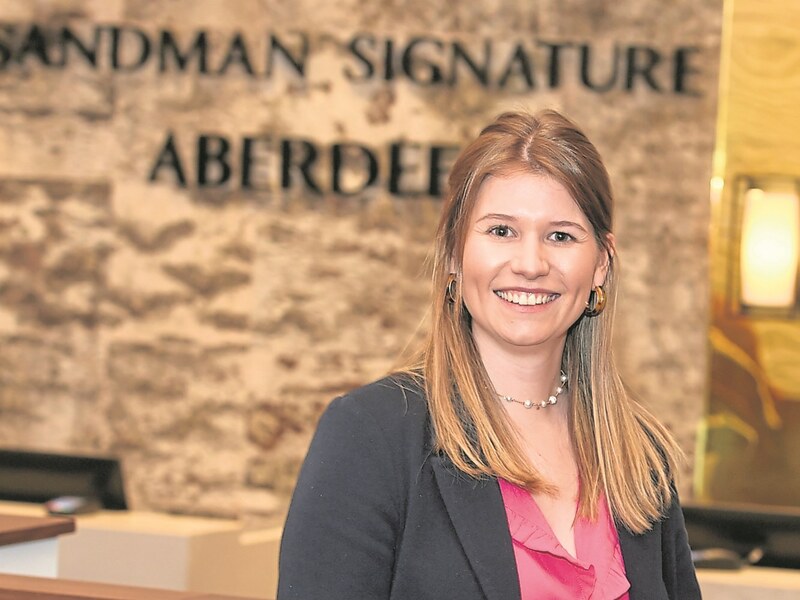 The family of an inspirational lecturer from RGU's Scott Sutherland School of Architecture and Built Environment attended the annual school awards to present two winning students with the inaugural Graeme McRobbie Memorial Award. 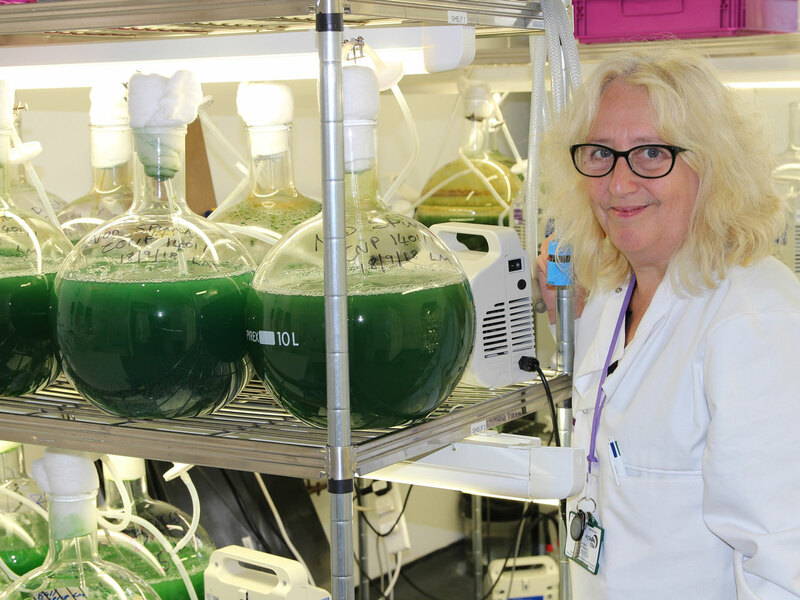 A senior researcher at RGU has been awarded around £1.5million in funding in a single week for public health related research projects, as part of her innovative work with microbes and industrial waste streams.